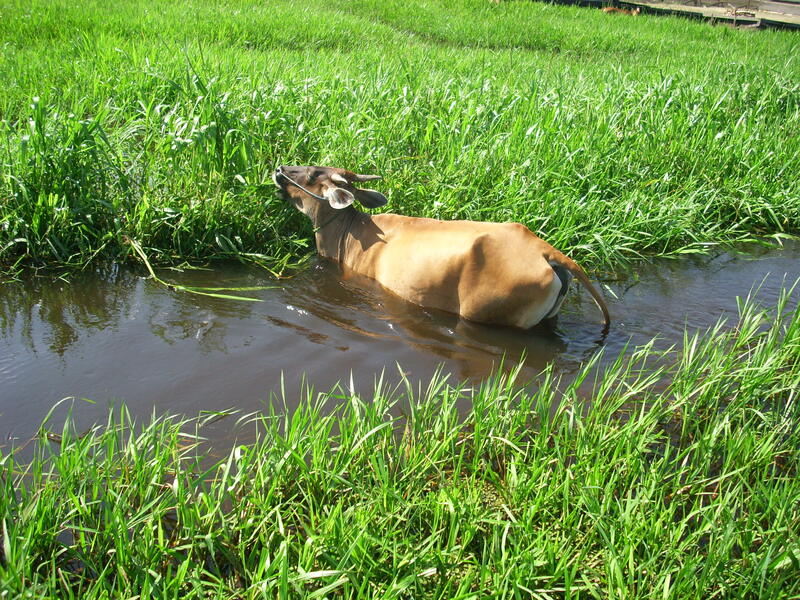 Buffalo (B. bubalis carabanesis) or swamp buffalo originated from southeast Asia. Swamp buffalo named because almost half the time of his life carried out in the swamp water. Foraging in the swamp, bathing in the swamp, breed in the swamp. 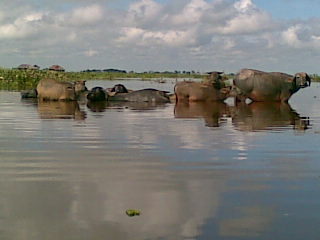 Amuntai City is one area that there is a swamp buffalo. Amuntai is the capital of North Hulu Sungai. 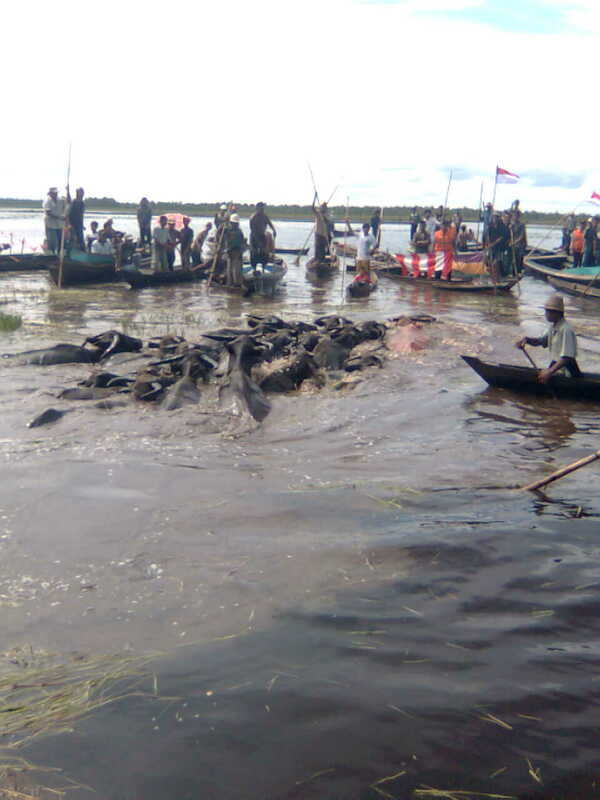 One of the districts in South Kalimantan province, Indonesia.